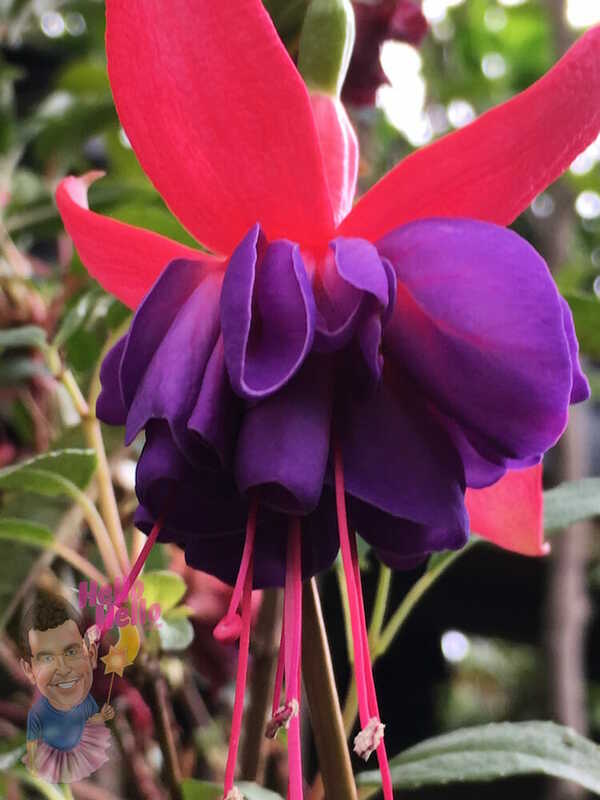 Fuchsia feature very attractive double flowers which are purple & coral pink, and long flowering. 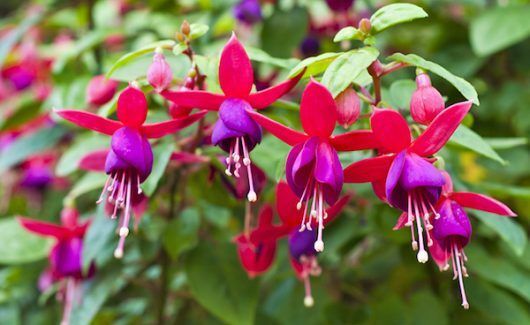 Fuchsia are evergreen and grows to approx 4ft, and are happy to be trimmed. Fuchsia prefer the morning sun and afternoon shade, and are great in pots. SKU: FUCH01. View our Return & Refund policy.